Make Learning Science Fun with this Essential Guide from Everyone's Favorite Science Teacher! As with all of Janice VanCleave's books, the format is easy to follow and the required materials are inexpensive and easy to find. 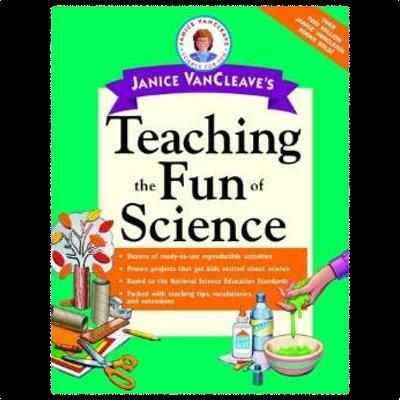 With Janice VanCleave's Teaching the Fun of Science you can inspire, challenge, and help your students to develop a lively and lifelong interest in science. Published in 2001.